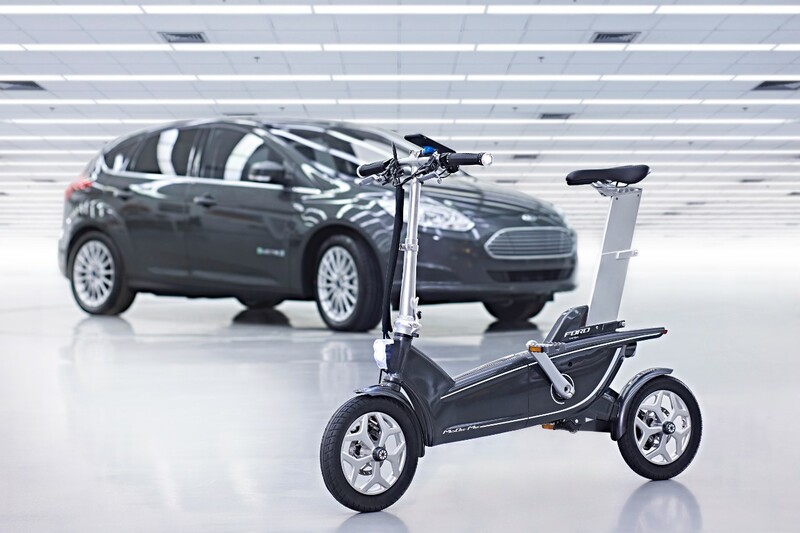 Today at the Mobile World Congress in Barcelona, Ford announced an update to their Smart Mobility programs that includes ebikes for personal and business use. These are last mile solutions to address congestion and the eventuality of cities filling up with too many cars. The idea is that you get close to the city and then ride in and continue your journey multi modally by van, bus, or train. The cargo service addresses the same congestion problem with a van and a delivery bike. Both personal and business use are enabled by an app. The bikes are built by Dahon and both are interesting concepts. As I’ve said about this segment of the market, if the bike industry can’t figure out how to sell ebikes in the US, then car companies will and combine them with fleet management or share systems. The prototype app for both bikes is called MoDe:Link and compatible with the iPhone 6, as shown in the video.